Shirley’s dance career include dancing all the repertory of Nederlands Dans Theater as a permanent dancer for 15 years. In 2009 she received the prestigious Swan Award, for her achievements in dance. During her career Shirley worked with Jiri Kylian, Wiliam Forsythe, Mats Ek, Hans van Manen, Ohad Naharin, Paul Lightfoot/Sol Leon, Saburo Teshigawara, Eduard Lock, Johan Inger, Nacho Duato. 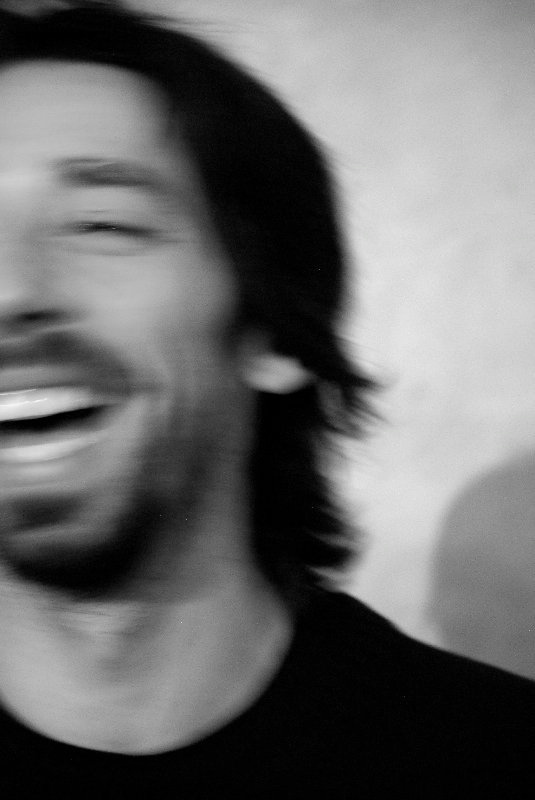 His experience includes working with Emio Greco EG|PC/ICK Amsterdam, Compagnie THOR, Station Zuid, Ballet Kiel/Germany, National Ballet Maribor/Slovenia. He worked with choreographers: Emio Greco, Pieter C. Scholten, Tabea Martin, Thierry Smits, Stephen Shropshire, Andre Gingras, Mario Schröder, Edward Clug and others. In 2012 he was nominated for best dance performer at The Netherlands Dance Days. Christian was educated at the Ballet Conservatory in Maribor Slovenia. Professional experience with Introdans ensemble for youth. 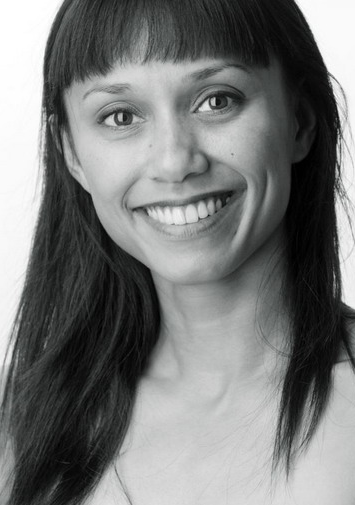 She worked with choreographers: Mats Ek, Jiri Kylian, Sidi Larbi Cherkaoui, Nils Christe. In 2010 she received the Alexandra Radius award of Stichting Dansersfonds '79. 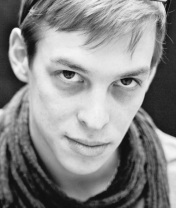 Educated at The Dutch National Ballet Academy and The Rotterdam Dance Academy (Codarts), graduated July 2011. Lauri is the founder of 'Chance to dance' foundation. She is working with GrossDanceCompany since 2012. Started his professional experience as an apprentice at The Internationaal Danstheater under the direction of Jan Linkens. He performed in 'Bolero' of Bejart Ballet Lausanne in Amsterdam. He was part of 'Conny Jansen Danst' Company in Rotterdam. Rob received the Job Sanders scholarship and was educated at Lucia Marthas Institute for Performing Arts in Amsterdam. 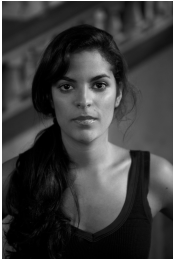 Faizah’s professional experience includes working with Laleget Danza, Generale Oost, Maurice Causey, Harlekijn Danstheater by Herman van Veen, Gabri Christa, ISADANZA and Miguel Rubio. Next to dancing, choreographing and teaching she has also danced in films such as &quot;The Firebird&quot;. Educated at Amsterdamse Hogeschool voor de Kunsten and Instituto Superior de Arte, Cuba. 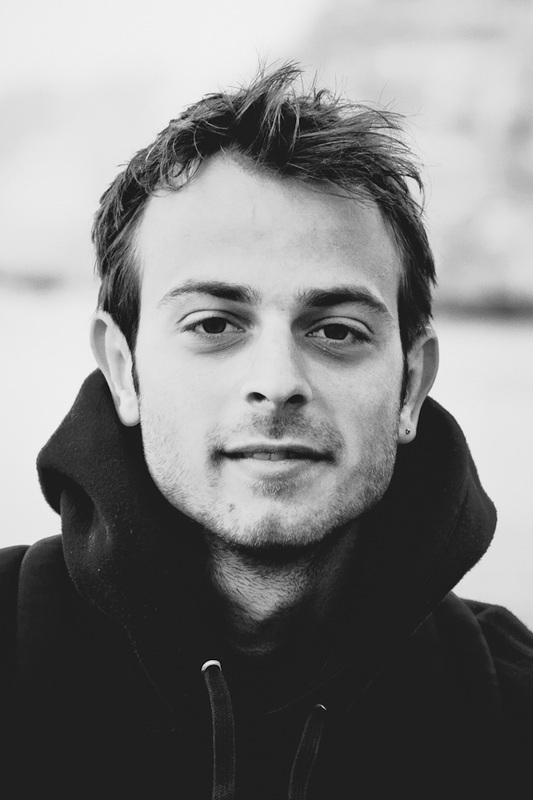 Jeffrey’s professional experience includes working for Samadhi Dance Company and Isabelle Beerneart. He performed in the Musicals Tarzan (NL) Dans der Vampieren (BE) and toured with several productions, television shows in The Netherlands, Germany, United Kingdom, Sweden, Denmark, Austria, Colombia and Italy. 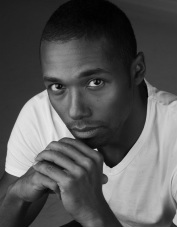 Jeffrey was educated at Lucia Marthas Institute for Performing Arts and graduated in 2008. 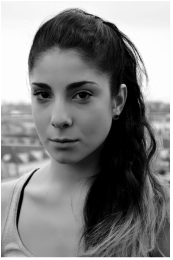 Lea started her professional education in Codarts, Rotterdam dance academy in 2013. During the three years of education she toured with pieces made by choreographers such as Jiri Kylian, Juanjo Arques and Kyle Abraham. 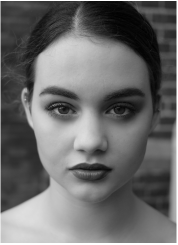 She has been selected and take part in Nederlands Dans Theater - NDT summer intensive in 2015 and followed master classes at Impulstanz in Vienna and Les Group des 8 (France). She has done part of her internship at Norrdans (Sweden). Steffi graduated from Maslool Bikurey Ha’itim (Israel) where she has worked with choreographers as Inbal Pinto and Avshalom Polak and performed pieces of Mats Ek, Nacho Duato, Angelin Preljocaj and Örjan Andersson. Her class won the prize of Best International Group 2016 at the Amsterdam's ITs Dance Festival (NL). ​She has danced her whole life at Dansstudio Arabesque and became ambassador of Contemporary Dance Flanders via DansImpact Competition with Impuls Company (BE). Kahlia graduated in 2014 from the National College of Dance in Newcastle, Australia. Since then she has worked with Kibbutz Contemporary Dance Company’s Dance Journey Program in Israel, Dance in Art Junior Company in Haarlem, NL and recently was a member of ODD Continent’s ‘Morning Blossoms’ with choreographer Remi Wörtmeyer of The Dutch National Ballet. Former Nederlands Dans Theater I and II and Ballet Gulbenkian. He worked and created with choreographers such as Jiří Kylián, Mats Ek, Oscar Araiz, Nacho Duato, Itzik Galili, Rui Horta, Ohad Naharin, William Forsythe, Paul Lightfoot& Sol Leon, Stijn Celis, Tero Saarinen, Regina van Berkel and many others. Educated at Academy of Contemporary Dance in Setubal, Portugal. Member of the Royal Danish Ballet since 2003. 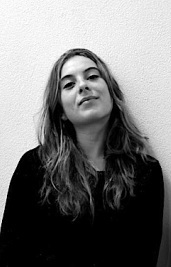 In 2008 co-founded Cross Connection, a contemporary dance company in Copenhagen, Denmark. Constantine has worked with Choreographers: Flemming Flindt, Jiri Kylian, Peter Martins, Louise Midjord, John Neumeire, Tim Rushton, and others. Educated at Walnut Hill School for the Arts, and Hamburg Ballet School. Professional experience with Nederlands Dans Theater II under the direction of Gerald Tibbs, Hamburg Ballet under the direction of John Neumeier and Gottenburg Ballet . He worked with Choreographers: Jiri Kylian, John Neumeier, Lightfoot & Leon, Marco Goecke, Hans Van Manen, George Balanchine, Ohad Naharin, Stijn Celis, Alexander Ekman, Johan Inger and others. Percevale is working with Sagi Gross since spring of 2011. Educated at The Kirov Academy of Ballet and The Houston Ballet Academy. Professional experience with Les Ballets des Jeunes D'Europe and The Royal Ballet of Flanders under direction of Kathryn Bennetts where he has worked with William Forsythe, Jiri Kylian, Jorma Elo, Jacopo Godani, Nicolo Fonte, Lionel Hoche, David Dawson, Christian Spuck, Andre Mesquita and others. Since 2011 he started freelancing as a dancer and choreographer and has since then worked with: James O'Hara, Madeleine Lindh, Constantine Baecher and Fernando Magadan. Educated at the Royal Ballet School of Antwerp. 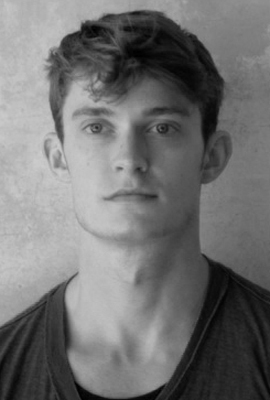 Charlie trained at the Arts Umbrella Dance Company where he has worked with Crystal Pite, Marie Chouinard, Lesley Telford, Cayetano Soto, James Kudelka among others. 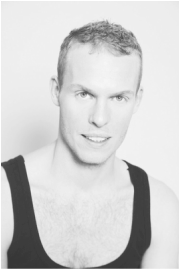 He has performed with Ballet BC in Vancouver and Compagnie Alias in Switzerland. As a choreographer Charlie will also be touring his solo beit Beit Jissmi in festivals in Europe and Middle East in 2017. He also holds a Bachelor of Music from McGill University in Montreal.